The time change does not affect liquor stores like this, but it does affect late-night bars. So you wanted another argument against changing the clocks back to standard time on Sunday morning? 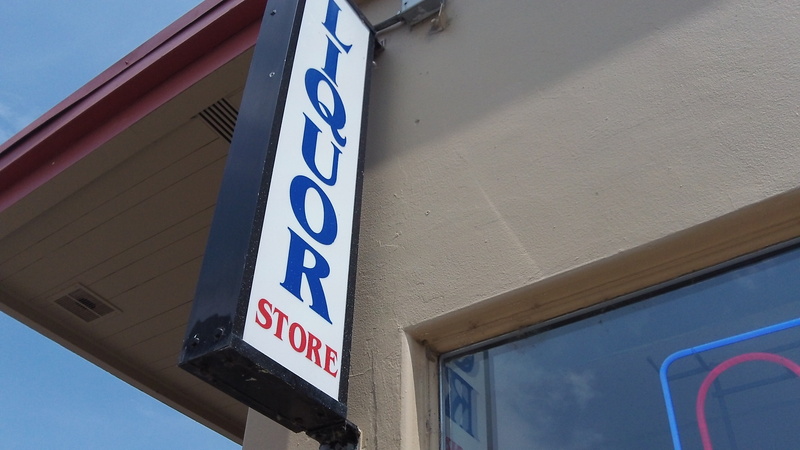 Well, the Oregon Liquor Commission has just provided one, though it probably did not mean to. The agency put out a press release on Wednesday. 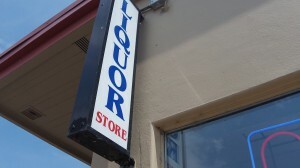 The gist of it was that because of the time change some businesses will gain an hour of liquor sales. It works out that way because on Sunday, 2 a.m. becomes 1 a.m. So clubs and bars that serve alcohol until 2 or 2:30 in the morning can keep doing so for an hour more — assuming anybody is still up and conscious. That may be fine for the liquor business, and in Oregon’s case for all the state and local governments that share in liquor earnings. But think of the customers. If they feel obliged to hang around an extra hour at the bar just because they can, what’s the effect on them when they wake up later that day? More important, think of the poor employees who have to hang around an extra hour during the middle of the night when, chances are, they are dead tired already and just want to go home. Tim Siddiqui, on Facebook: There is no good reason to go back and forth each year from and to standard time or so called day light saving time, most work is done indoors any ways and if any one wants to be outdoors sooner or later go right ahead just don’t bother with the clocks. Helen Burns Sharp, on Facebook: Perhaps the only “good” reason to go back and forth is so we can enjoy Hasso’s rants on the topic, particularly in the fall. It’s a highlight of the season.